And how is your website doing? Are you achieving your practice goals? 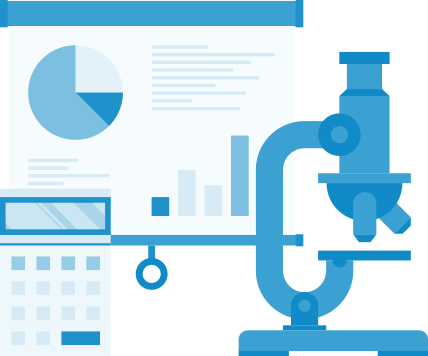 This resource will help you to understand what you can measure when it comes to your website and digital marketing. This will enable you to focus your marketing efforts on the areas that provide the best return for your practice. How Have They Found You? Referral: Other websites can mention your practice. This can include blogs of websites and social media. Email: When you have email campaigns going out to patients and prospective patients, you can see what people are reading. You want to know what interests them the most, so you can continue to provide information that engages them. Direct/None: This measurement comes from visitors putting the URL straight into a browser. This also accounts for uncategorized or undetermined source of traffic. You want to know where, geographically speaking, they are coming from. Depending on your business, that’s essential to know what visitors are relevant and which visitors aren’t. As a dental practice, you normally are not concerned about any traffic that’s not coming from near your practice. Any information related to visitors from other countries is normally considered useless. In measurement, we want to consider the traffic that is coming from close to your practice location(s). You now know how many visitors are coming to your website. Now you want to understand their behavior on your website. When you understand the behavior of your website visitors, you can better understand what is working on your website and what isn’t. You can also get insight on what’s most valueable to people visiting your website. This information tells you the number of new visitors and returning visitors. Both new visitors and returning visitors are good things. Returning visitors, mean that people are engaging regularly with you. However, if you are a dental practice that wants to grow, you want a continual flow of new visitors that comes to your website. In order to be a successful, growing practice, you want lots of new visitors. That means you need to be using activities to attract new potential prospects. Some of those activities could include SEO, Advertisements (like PPC or display ads), and social media marketing. Are people taking actions that lead to new appointments? This can include things like going to the contact page, making a phone call, and filling out the schedule an appointment form. If you are getting a very few number of visitors and you are getting lots of new patients from it, then you are in a good position. With a bit of promotion of your website, you can get lots more new patients. This gives you that actual number of first time visitors that come to your website. Page views measures the number of individual pages that site visitors go to during a specified period of time. Normally, you can tell if your website is engaging, because the page views is high. If your page views are low, that could indicate a poor performing website. Knowing what pages are most visited on your website gives an indication of what people are most interested in and perhaps what’s easiest to find or what’s most compelling to check out. Combining this metric with time spent on page helps to give you further insight. What percentage of visitors come to your site and then immediate leave (bounce) before clicking on any other pages on your website. If your bounce rate is less than 40%, your website is performing well and has a low bounce rate. If you have a high bounce rate, then something is usually off. How do You Track Your Performance? Google provides a measurement tool called Google Analytics. It’s the most common tool for doing website analytics. It doesn’t cost anything to signup. You can setup up a free account with Google Analytics. It will allow you to measure the performance of your website and provide you with a significant amount of information. Within a short period of time you will have collected enough data to enable you to analyze trends and find insights into the performance of your website and promotional activities. You can use Google Analytics and have custom dashboards setup for access to the information you want. You can set goals within Google Analytics and track and manage them. Or your web marketing agency can provide you with a monthly report that includes the information, insights, and recommendations of any changes to your marketing campaign. These reports often include other information, such as how you are ranking for keywords. 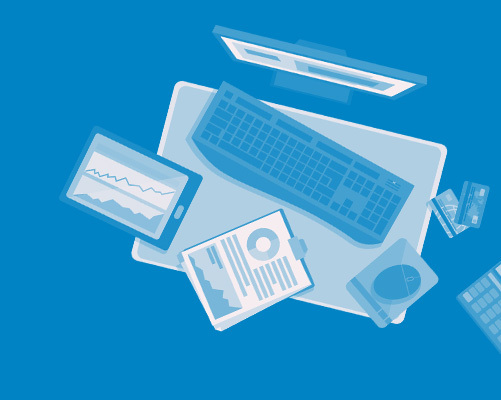 There’s lots of ways you can become an expert at analytics. You can learn what a renowned expert, Avinash Kaushik, has to say. Here’s one of his blog posts. You can take a course right from Google on analytics too. 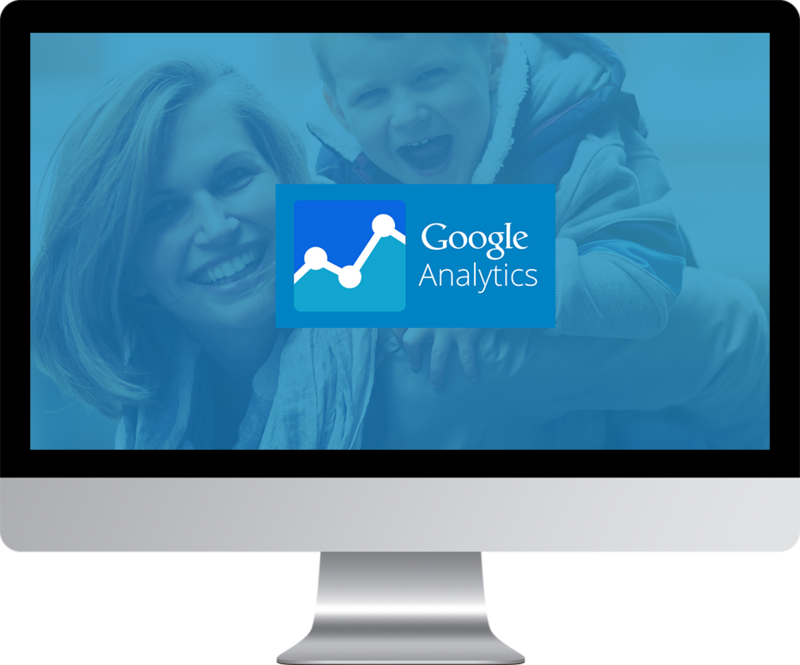 If you have a website for your dental practice and you aren’t sure if you have Google Analytics on your website, find out right away. Get Google Analytics put on your website and get someone who will provide you with a monthly report that has useful insights and recommendations that are provided to you. Elevate99 can help. Please contact us for an initial consultation at 866-302-4399.